Colonial, Neoclassical, Queen Anne, Craftsman—what distinguishes one architectural style from another? This unique book will allow readers to recognize the architectural features and style of virtually any house they encounter. Here, architect John Milnes Baker explains the historical, cultural, and technical influences that shaped each of these styles and many more. Organized in periods, from Early Colonial (1600–1715) to the Modern Movement (1920–60) and beyond, this tour of America’s varied residential architecture is rendered in elevation drawings that precisely illustrate the key characteristics of each style. 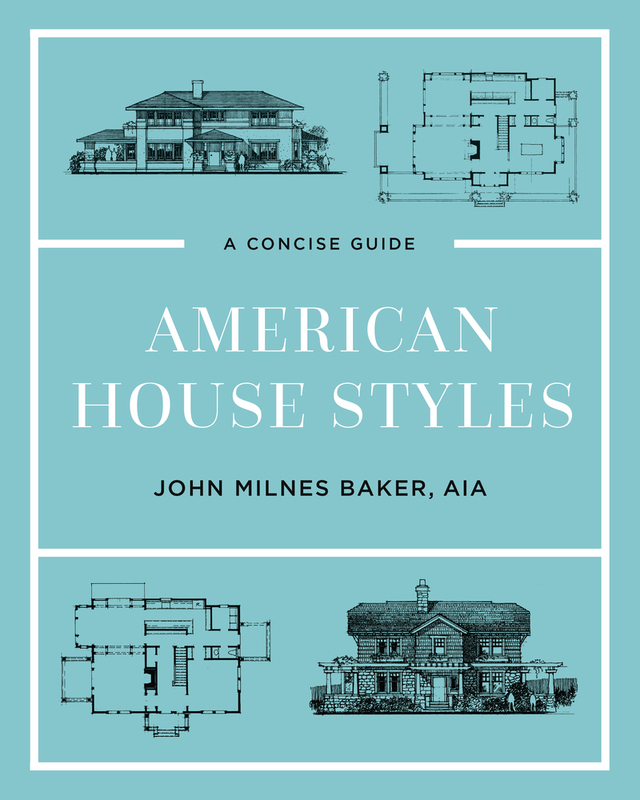 Nearly 25 years since the original publication of American House Styles, this updated edition includes a new preface and house styles from the mid-1990s to the present—from the rise and fall of the McMansion to energy-efficient, regionally influenced homes. The illustrations, now in color, are more delightful than ever in a new, larger format. This a must-have volume for anyone interested in architecture or adding a bit of style to their home. John Milnes Baker, AIA, is an architect specializing in residential design. A member of the Society of Architectural Historians and the National Trust for Historic Preservation, he is the author of How to Build a House with an Architect and his work has appeared in numerous architectural journals. He lives in South Kent, CT.